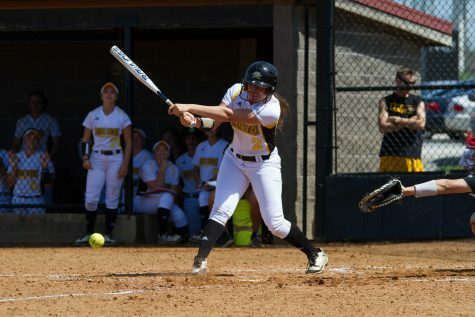 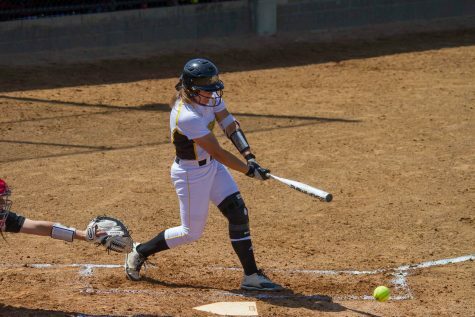 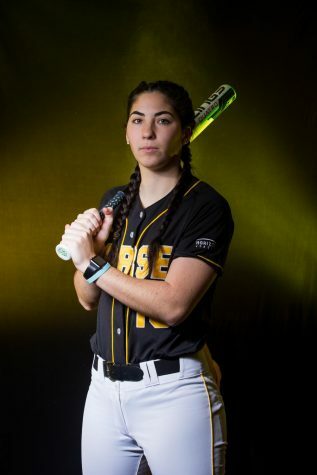 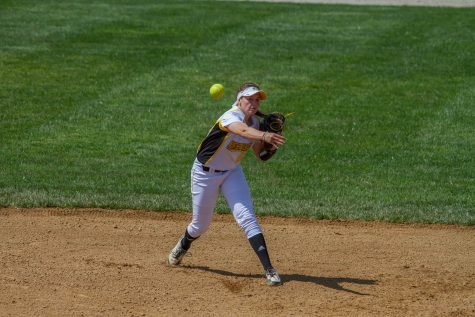 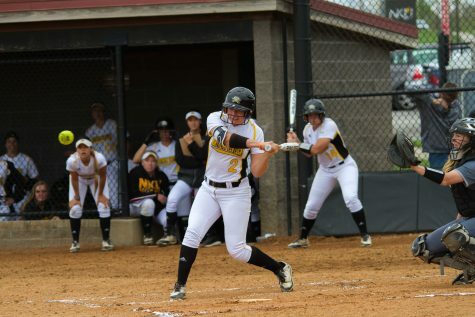 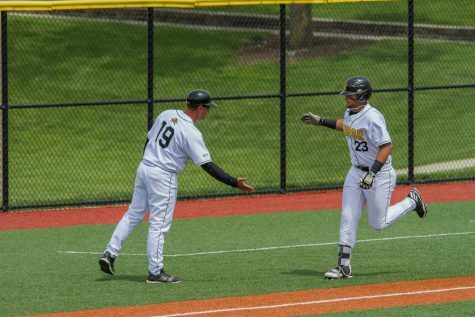 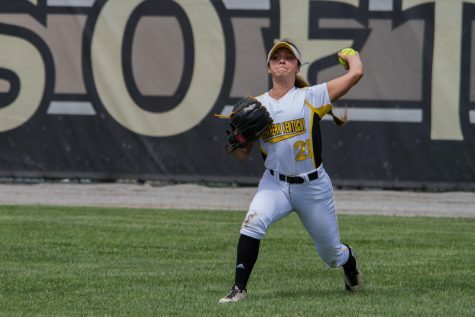 The NKU softball team took on the IUPUI Jaguars on Saturday for a double-header at Frank Ignatius Grein softball field. 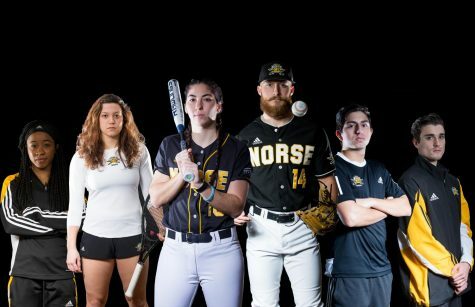 In the first game, the Norse lost to the Jaguars 13-5 and lost 1-0 in the second. 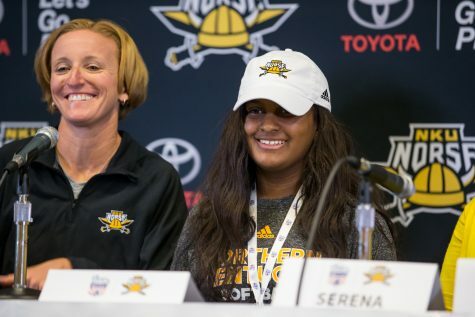 This brought the Norse down to 7-18 overall and 0-3 in the Horizon League. 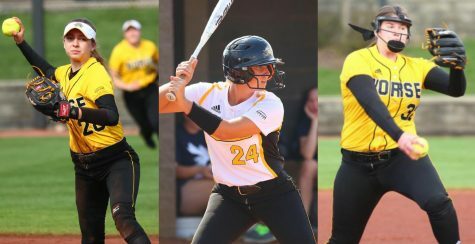 Freshmen women's softball players Hailey Whitmer, Faith Howard and Josie Frazier are among the latest crop of Norse rookies making the switch from high school varsity teams to an accredited college program, and they came prepared.